Home > Blog post > Will your EHIC card still be valid after Brexit? You might think you’ve heard enough about Brexit over the last couple of years, and particularly the last couple of weeks! And yet there are still key concerns that need to be addressed. One of them, for holidaymakers, is the issue of your European Health Insurance Card (EHIC). Currently, EHIC’s are free for citizens of EU countries (and Switzerland!). This provides visitors with access to the same level of free healthcare as the citizens in that country receive. It’s clearly hugely beneficial for any travellers who might be taken ill and have to seek medical treatment when they’re abroad. But will your EHIC card still be valid after Brexit? 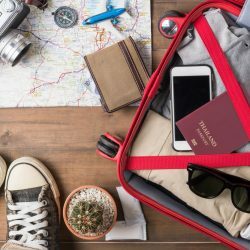 Until the day the UK officially exits the EU, travellers and expats living across Europe will still be able to use their EHIC to receive medical treatment in countries signed up to the scheme. 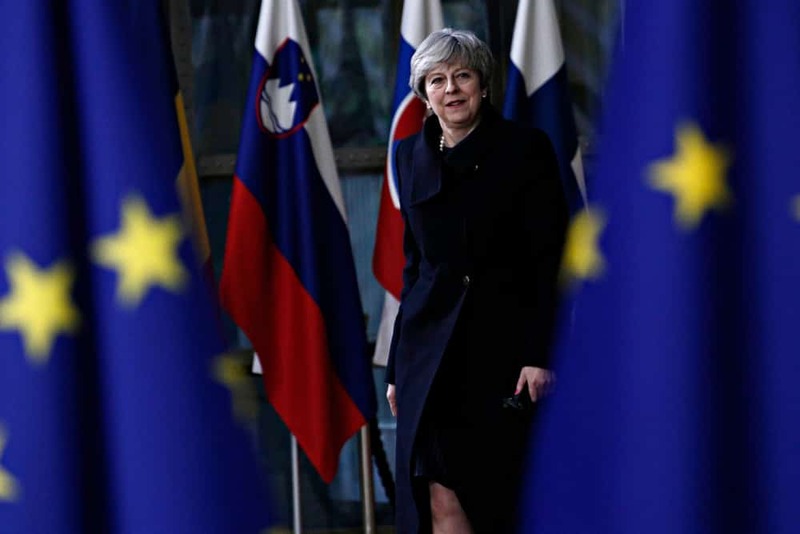 However, whether this will continue to be the case post-Brexit, with discussions around the make-up of potential deals and agreements still ongoing, is unclear. 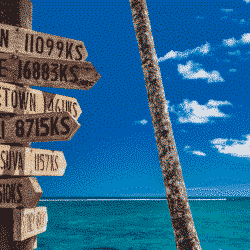 Could holidaymakers face increased premiums on lower-cost travel insurance policies? It could also be the case that all UK travellers to Europe will soon be required to pay for private medical treatment if they fall ill whilst abroad. Put simply, nobody is yet certain how Brexit will impact UK citizens’ access to healthcare across Europe. So what does the EHIC cover? In short, the card allows you to seek emergency treatment before you return home. The scheme is not intended to provide discounted healthcare across Europe. So remember that many medical treatments are not valid when abroad, including private healthcare. It’s important to point out that the EHIC also only provides you with the same level of free treatment as provided by that country’s health service. Therefore, many treatments that are free through the NHS may require an additional fee or not be covered in the scheme at all. The EHIC also doesn’t cover emergency transport back to the UK (Repatriation) if that is needed. To give you an example of a claim, surgery in Greece which needs your repatriation back to the UK, could result in a bill of up to £25,000. The EHIC also doesn’t cover stolen property or any cancellations or delays which may disrupt your travel plans. Understandably, travel insurance isn’t always at the forefront of our minds when we’re planning our dream holidays. Though if you ever find yourself needing to make a claim, the true cost of travelling uninsured becomes clear. Research from the Foreign and Commonwealth Office (FCO) reveals that the average traveller spends around £12 just on magazines and sweets at the airport. To put that figure into perspective, if you’re a 50 year old travelling to Italy for 2 weeks you can get a policy including cancellation cover from just £16.68* through AllClear. *Price based on one person aged 50 travelling to Italy for one week in two weeks time with no medical conditions. Price correct at the time of publishing.